Dazzle (previously CMT) automates classroom tasks that can be so time-consuming for teachers each week. 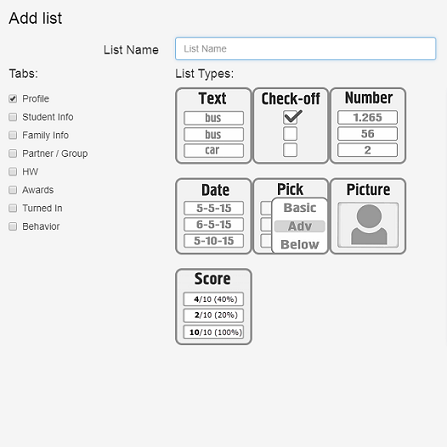 After loading student names once into Dazzle, teachers easily manage student lists, organize class photos and print pre-loaded templates like Table Name Plates and Name Writing Practice. 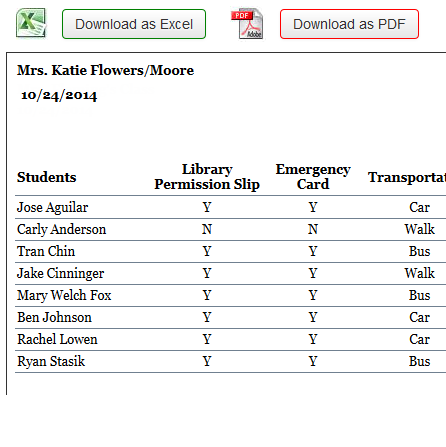 Create lists to track student information such as bus numbers, emergency information, siblings, birthdays, and more! 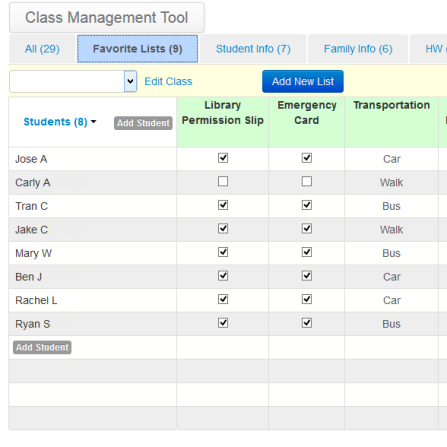 Create custom lists for other items such as awards, homework, behavior, field trip money, permission slips, and more! 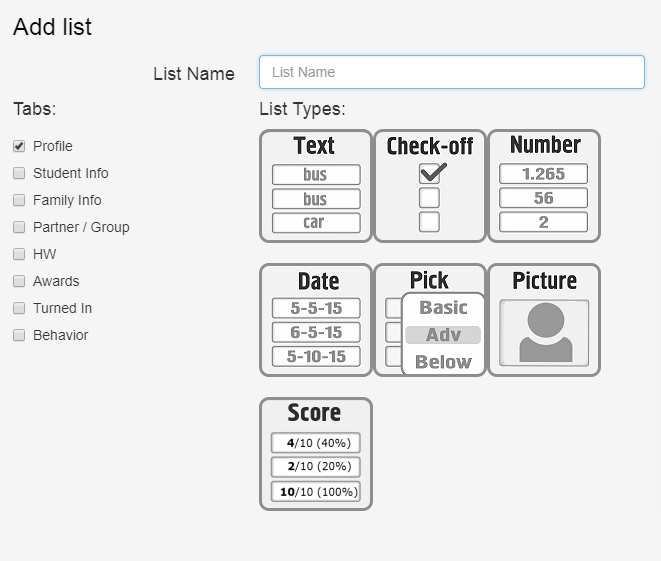 Add custom tabs and organize lists such as parent phone numbers, email addresses, behavior, student awards, and much more. 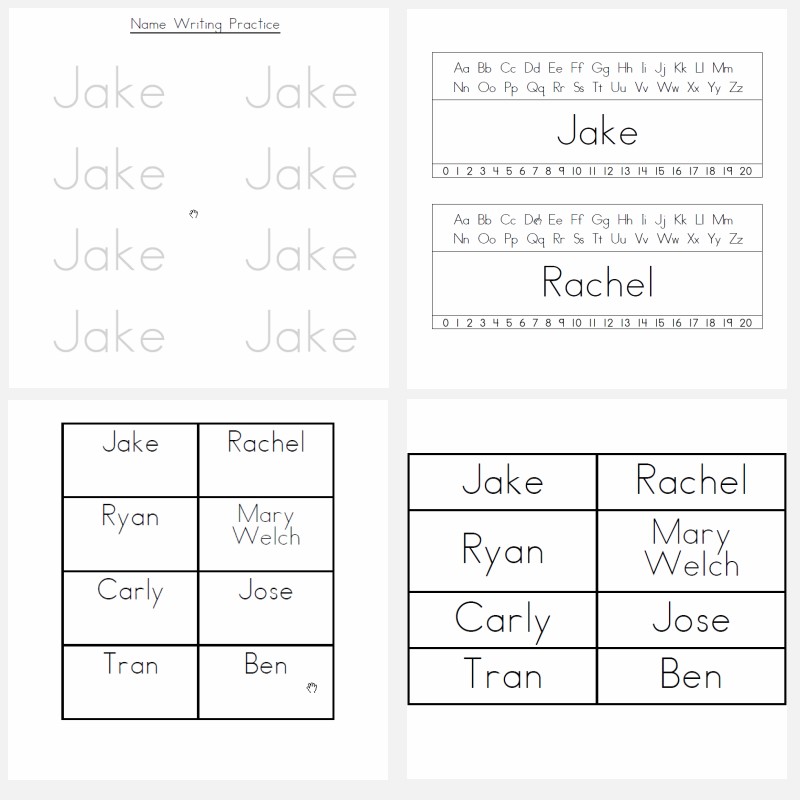 Print name writing templates, pocket charts (short and tall), table name plates, cubby names, name cards, name tags, and more. Utilize common school fonts when printing student writing templates, name plates, and more. Print your lists of information or export them to Microsoft Excel or Adobe PDF. Track Student Info Homework, Notes, Grades, Bus Stops, and more. 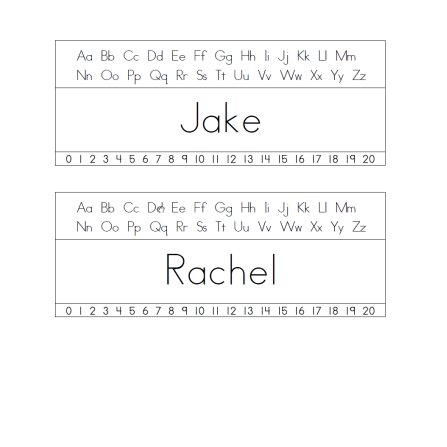 Templates & Labels Print name cards, table name plates, cubby name tags, and more. Printable Lists & Reports Print or export your lists to Microsoft Excel or PDF.